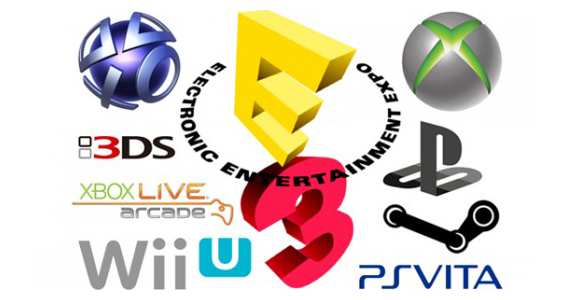 E3 Is Coming! And We Will Be There To Cover Everything! Hello fellow readers – you may have noticed we have been quiet with content for the last 2 weeks. We’ve been making all our plans and prepping for E3 2016 – accepting press invites, setting up demos, ordering swag to give away to you awesome people – and now that we are almost 100% done you should see new original content posting again! Posted in E3, MG UpdatesTagged E3commentLeave a Comment on E3 Is Coming! And We Will Be There To Cover Everything! Hey Look… Its Confirmed Info on The Witcher 3 DLC Blood & Wine!